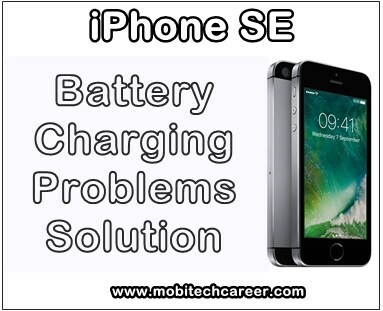 Apple iPhone SE Battery Not Charge Problems - How to Fix It? Apple iPhone SE Ki PCB Circuit Board par bahut se section bane hote hai unme se ek charging section bhi hota hai. Jiski help se Phone ki battery charge hoti hai. Charging section ke works ko charging IC or Power IC dwara control kiya jata hai. 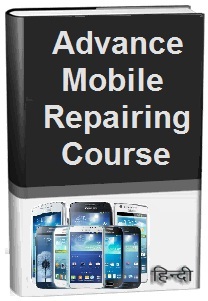 Smartphone repairing course online hindi me aaj aap learning karenge – Apple iPhone SE Phone me battery charge nahi hone ki fault ko kaise solve kare. Is Mobile Phone ki battery charge se related all faults ko solve karna learning karne se pahle aaiye jante hai battery not charging ki fault kitni types ki hoti hai.